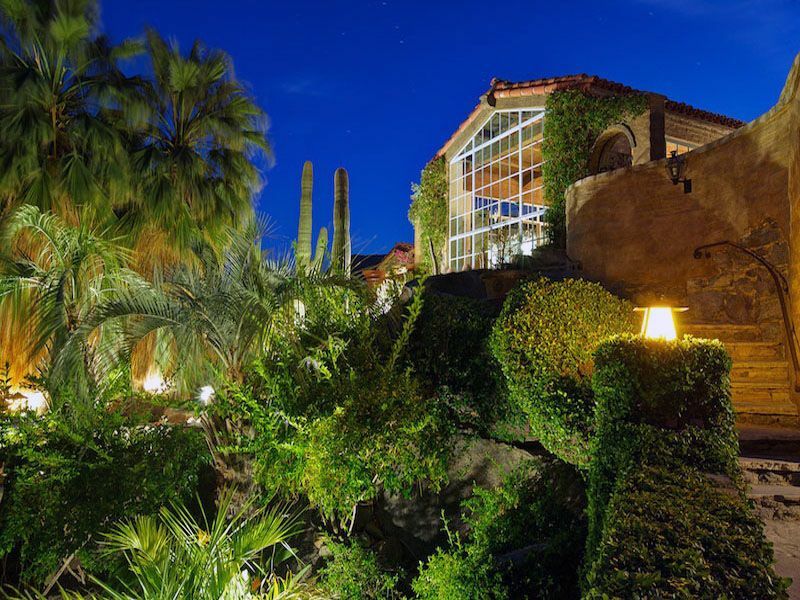 McLean Company Rentals represents hundreds of Palm Springs vacation rental homes, luxury rentals, single family homes, villas and condos in all desert city locations. We can help you rent just about any size private home or condo, from one bedroom to ten bedrooms. We understand that selecting a vacation rental company is an important decision. Locating a reputable and reliable company will assure you and your family of an enjoyable, worry free vacation experience. The house completely exceeded our expectations! We loved every second. There were so many cool hideouts that we didn't get a chance to spend time in all of them. The property manager was so cool and accommodating. The annoying Palm Springs noise ordinance wasn't even close to a problem since you are so secluded.The grounds are breathtaking and the beds were comfy! If you are a serious cook, be sure and bring some of your own tools, the kitchen is bare bones stocked if you are a serious cook. Cant wait to come back with the kiddos! Where do I start...first off, the property is immaculate...nicely landscaped grounds including fruit trees featuring peaches, nectarines, and citrus!! The unit itself was spectacular. The rooms, the layout (including a separate master suite with private entrance), the saltwater pool and spa all were great! It had all these little sitting areas/nooks that were so spectacular. It came well stocked with everything you need to cook there. The location is perfect. It's walking distance to the heart of the strip. Spencer's restaurant is two blocks away, and has amazing food. Lastly, the owner was very cool and down to earth, and encouraged us to take as much fruit as we want. In short, grab this place if you can get it. We are going to stay here again...it's not a matter of if, but when!!! Thanks for the great stay.